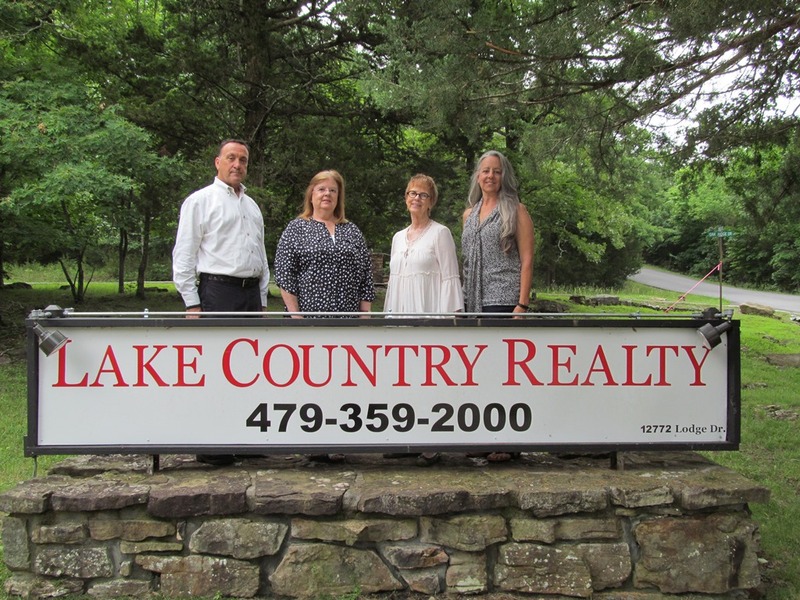 890 Ray ST, Pea Ridge, AR.| MLS# 1110251 | Garfield Beaver Lakefront and Resort Homes for Sale and Northwest Arkansas homes representing buyers and home sellers for all of your real estate needs. Free MLS property search. 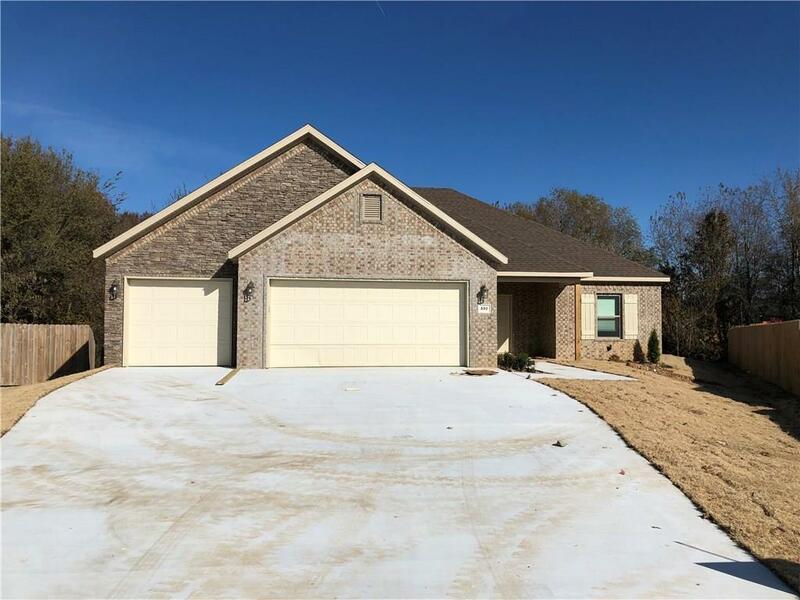 Wow look at this beautiful new construction in the popular area of Pea Ridge and located on a cul-de-sac for privacy and security. One of the very few lots in the area that does not back up to another house. Granite, stainless, wood-look tile, large 3 car garage, super large master closet that passes through to laundry. Master bath features double sinks, step-in shower + jetted tub. Large open split plan with dedicated dining room. Come pick your colors!